Keep making them! I have had 5 pairs. All excellent. Fav is the gold lens polarized. 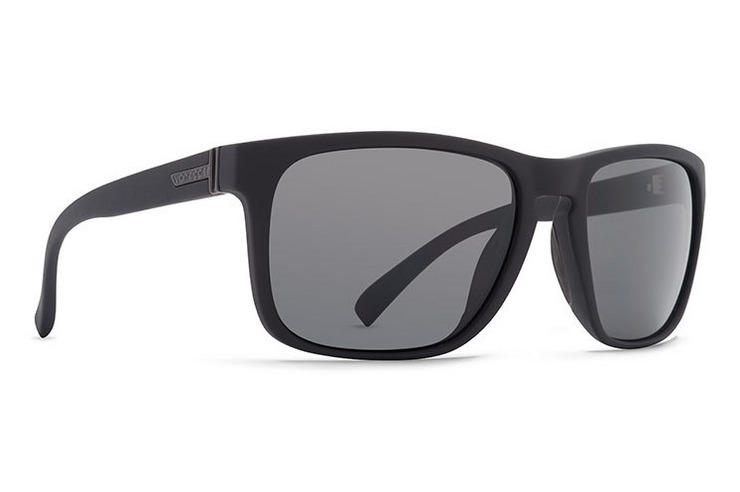 Best sunglasses that Von Zippers Make In My Opinion! Fit my face great unlike many other sunglasses, these are just phenomenal; amazing quality & very good looking. I love these glasses, frames are great. Unfortunately, the lenses got scratched, fell off seat onto floor of truck Ouch! Luckily, was able to purchase replacement lenses from Revant. Back in the saddle again, these Von Zippers are smoking'.